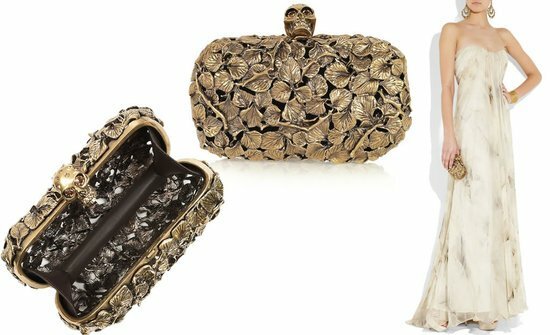 If you are bored of the usual shapes and styles when it comes to clutches, then here is one clutch that will surely garner your interest. 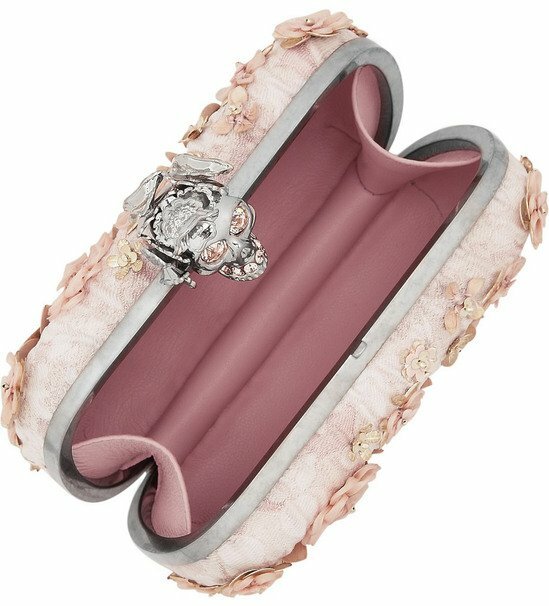 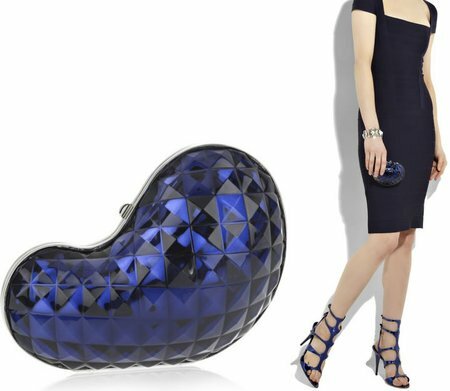 Emilio Pucci’s Bean shaped hard clutch is sure to appeal to every fashionista who is looking for something extraordinary. 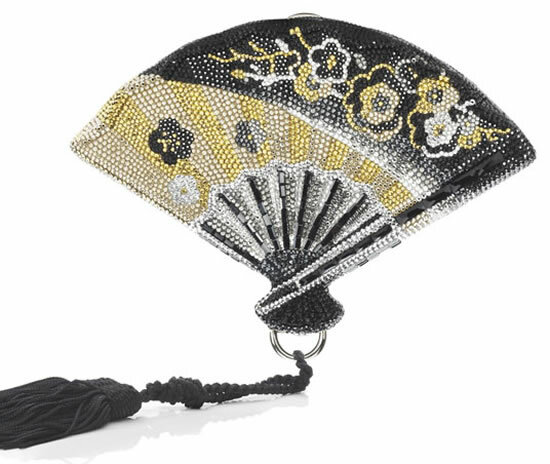 The unique clutch is sure to make head turns thanks to its lustrous navy palette and pyramid stud embellishment. 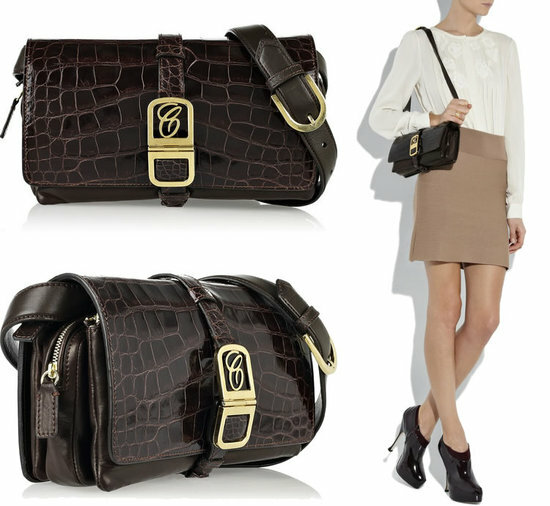 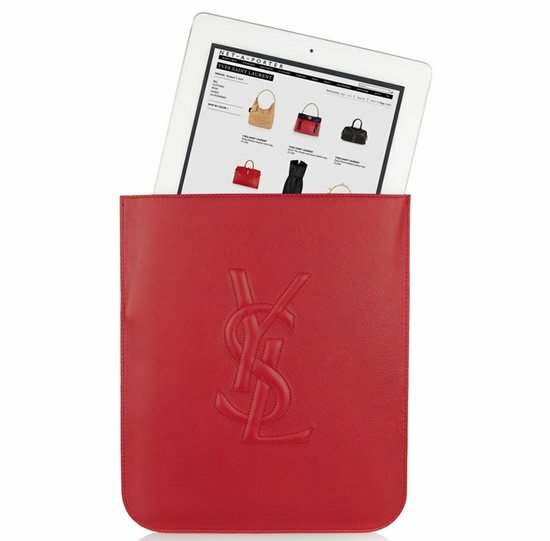 The chic clutch features a push-clasp opening and an internal designer logo. 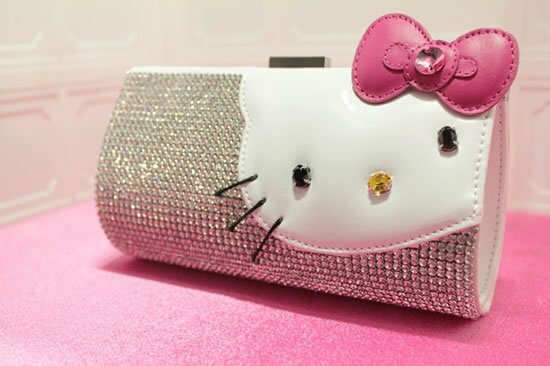 The shape, design and unique color scheme make this clutch a must have for every party-going diva. 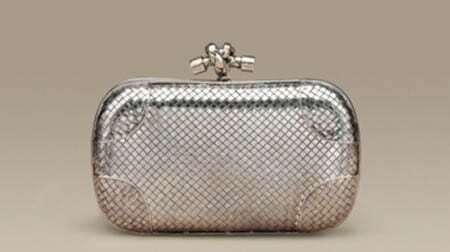 The perfect accessory for a night out into town, this clutch is priced at $1520 and available here.